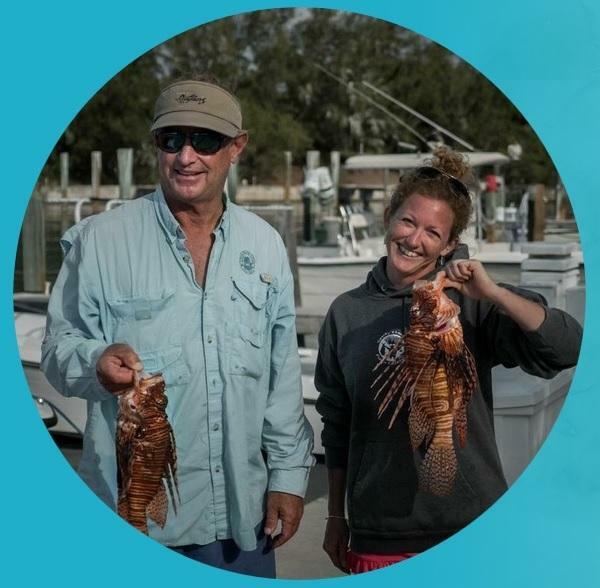 Adolphus Busch IV and his employee Rachel Lynn Bowman are part of a lionfish spearing team. They're this week's Reef Ranger Team of the Week. 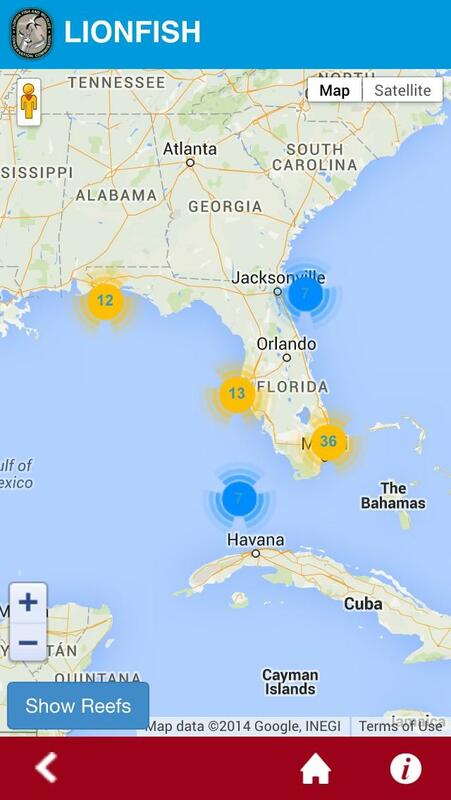 Florida wildlife officials want more people to sign up for their “Reef Rangers” program. 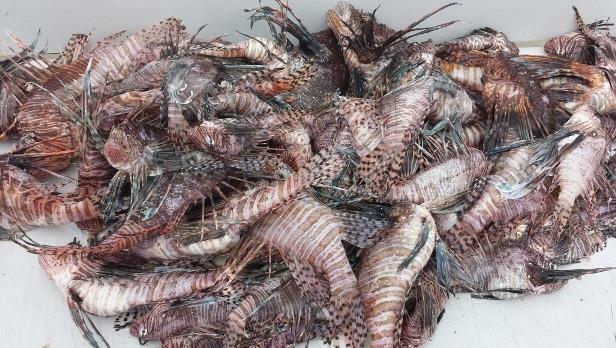 It builds on the ongoing efforts to remove the invasive lionfish species from state waters. To become a Reef Ranger, participants may require a particular set of skills…maybe like that famous line from actor Liam Neeson in the “Taken” movies? “…what I do have are a particular set of skills, skills that I have acquired over a very long career, skills that make me a nightmare for people like you,” said Neeson, playing Byran Mills, an ex-operative in search of his kidnapped daughter. Nalley says participants interested in adopting any reef to remove lionfish on a regular basis won’t need skills like Neeson’s—more like diving and spearfishing skills. Nalley adds research shows consistent removal efforts can help reverse the negative impact lionfish—which have no natural predators—have on affected reefs. To sign up, visit reefrangers.com. So far, 55 people have signed up for the program unveiled about two weeks ago. Florida’s fishing industry has dealt with its fair share of problems, with oil spills and grouper shortages. But as Matthew Seeger reports, an article from Florida Taxwatch exposes another problem- ecological damage caused by a hungry little troublemaker known as the lionfish. 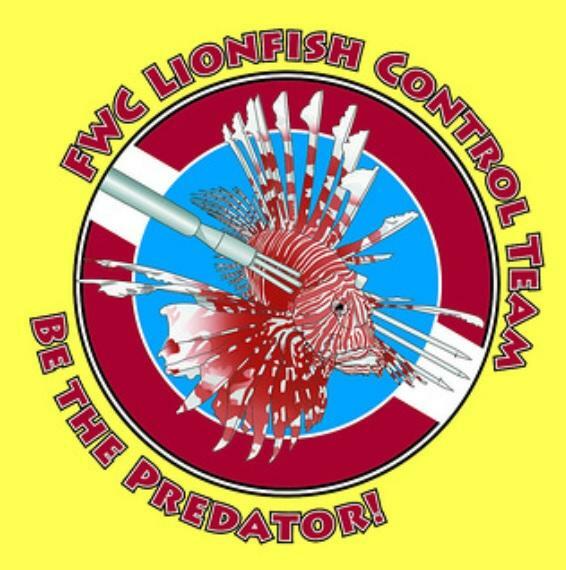 Florida Wildlife officials are taking a new step to encourage lionfish removal and help control the invasive species. The new rule took effect Wednesday. In August, the Florida Fish and Wildlife Conservation Commission banned the importation of lionfish for use in the aquarium trade. But, spokeswoman Amanda Nalley says there may be gap in that rule.